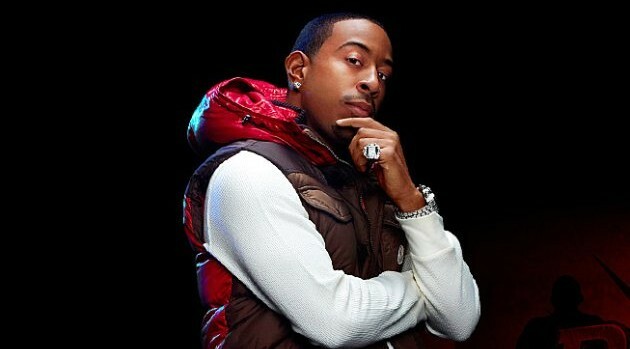 Island Def JamEarlier this week, Ludacris announced that he and his longtime girlfriend Eudoxie Agnan were married on the same day that he proposed. Following some confusion about whether or not Luda’s mom selected Eudixe’s wedding dress, the rapper’s wife has decided to set the record straight. Earlier this week, she told E! News that she was privy to the wedding planning details, despite whispers that she had no say in the ceremony. 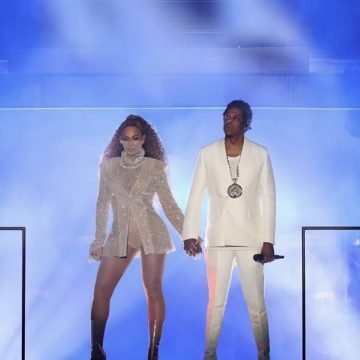 She also explained the timeline of their special day — the rapper popped the question on Christmas Eve, which lead to a private ceremony inside their home in Georgia. As for the mile-high engagement photo, which they shared on Instagram, it was taken while they were en route to Costa Rica for their honeymoon.